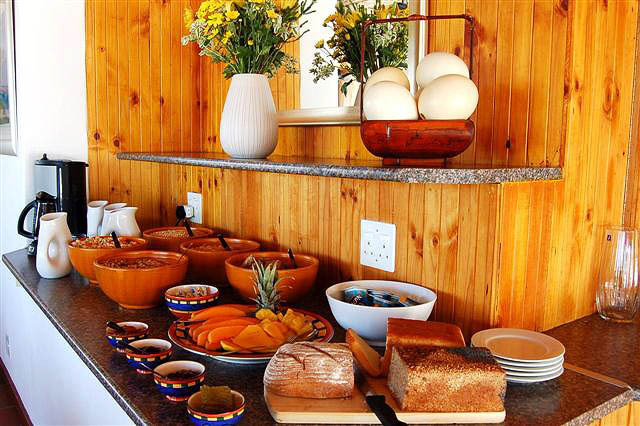 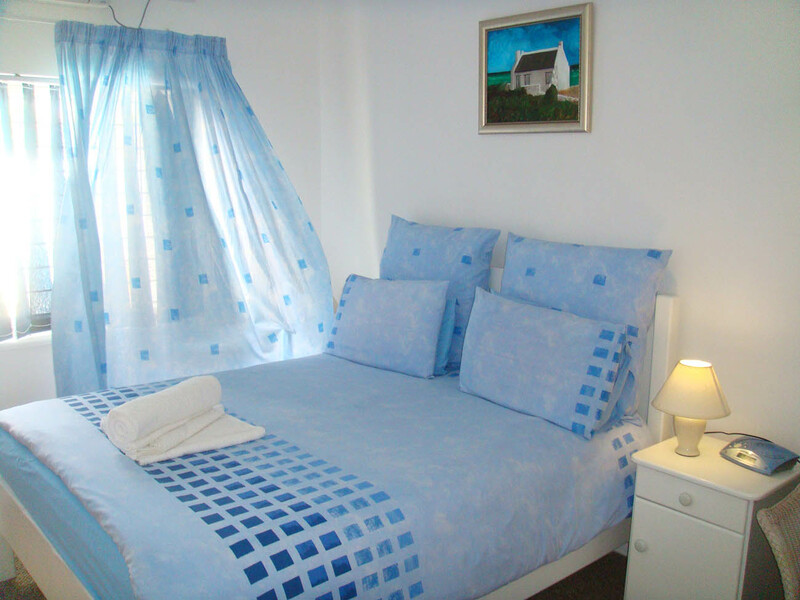 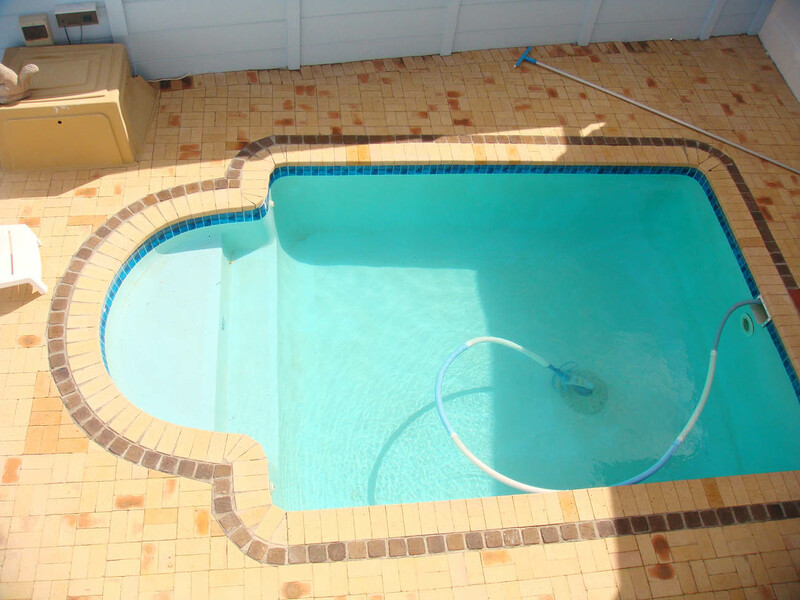 The rate quoted below is for two people sharing – Bed & Breakfast included. 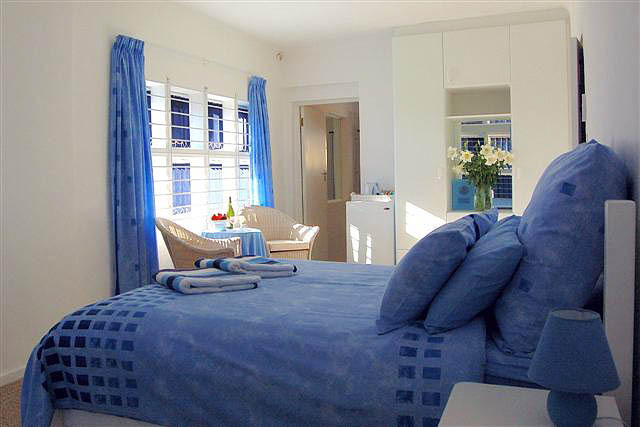 7 x spacious, modern, en-suite, air-conditioned rooms. 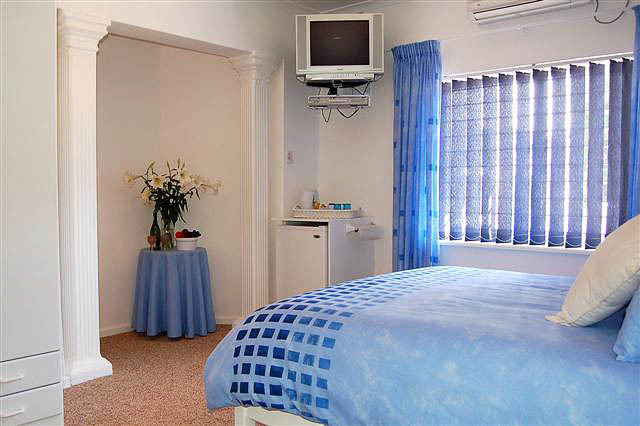 Each with their own fridge, tv & dvd player, bedside clock radios, tea / coffee making facilities, hairdryers and in-room safes. 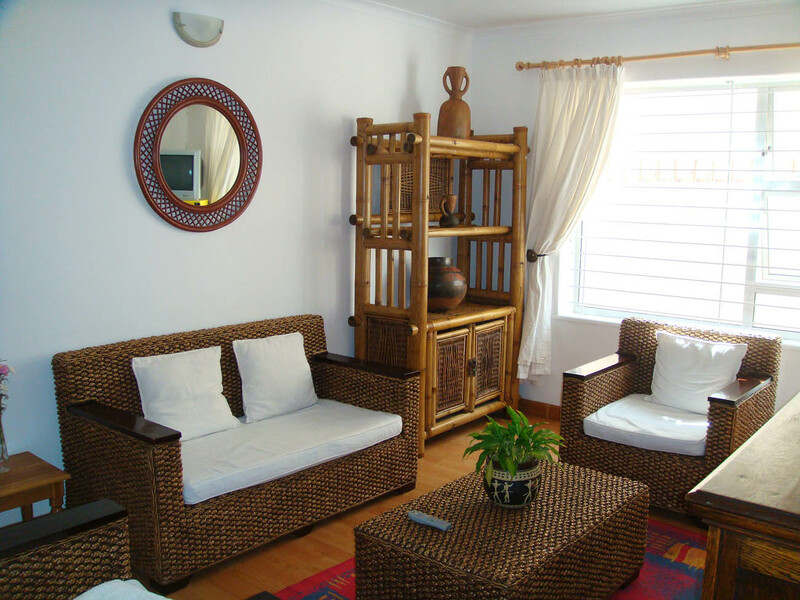 2 x spacious family rooms. 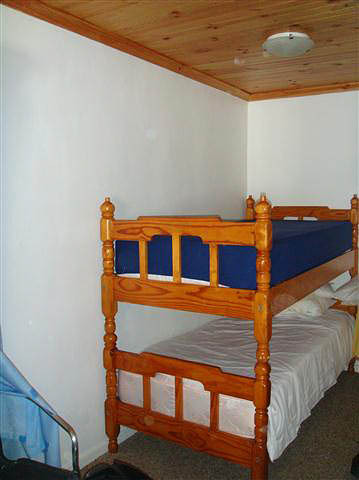 1 x family room has a double “bunk bed” stacked one on top of the other. 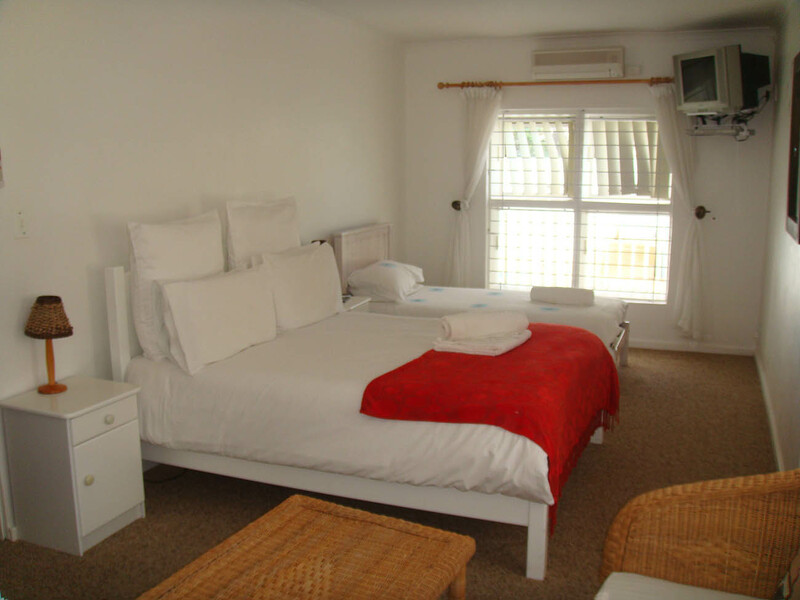 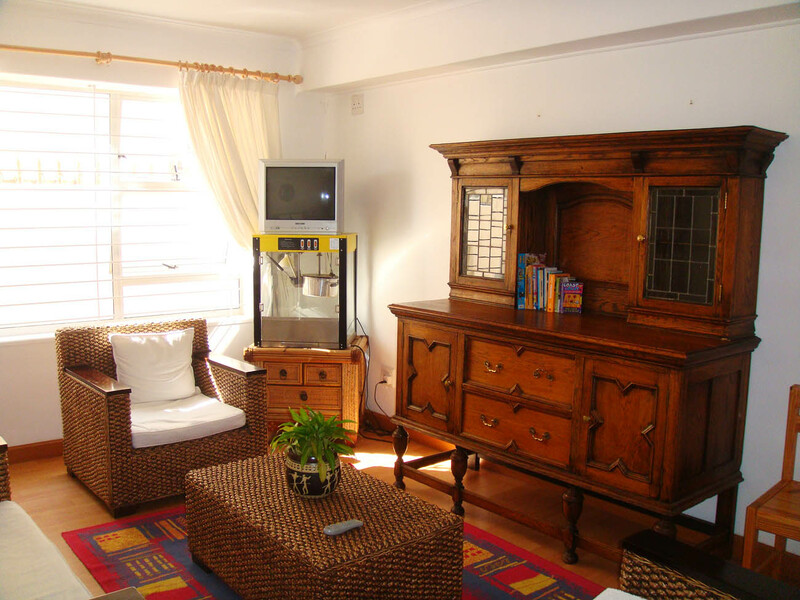 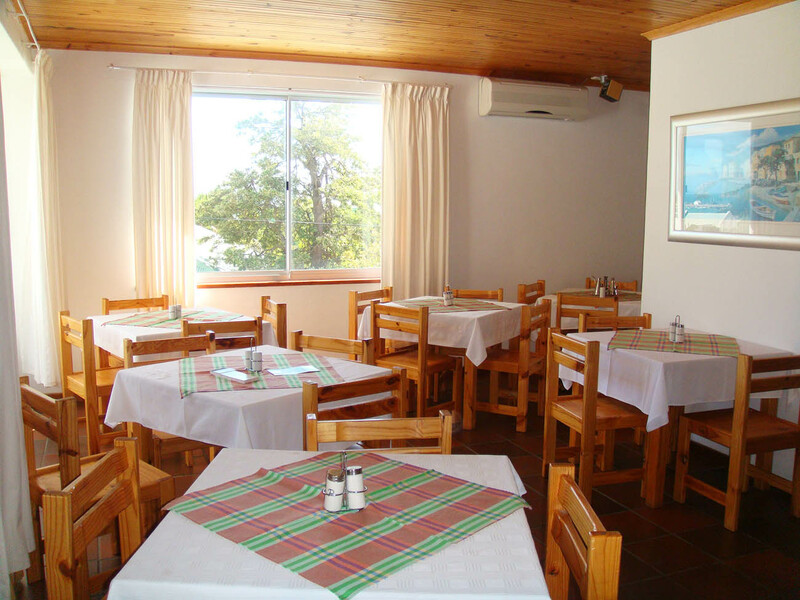 Family room rate is R1,300.00 per night. 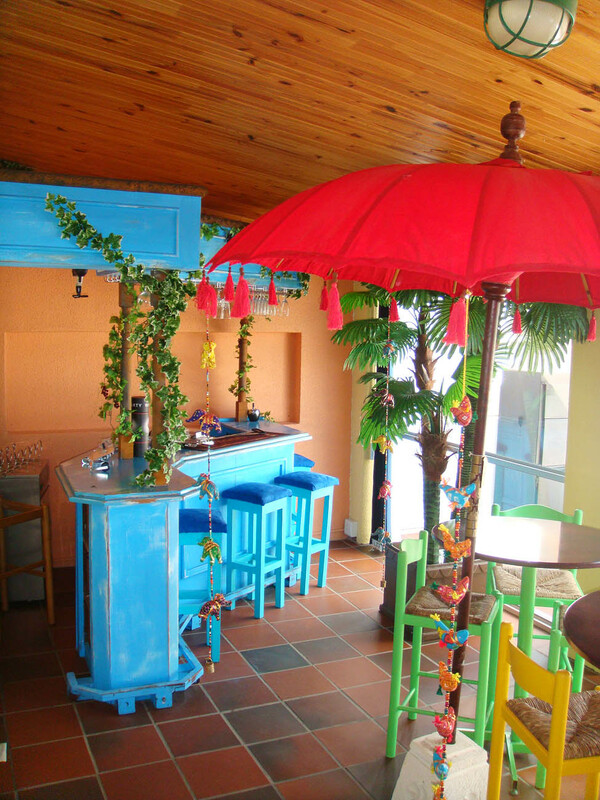 There is a lovely guest lounge and a “Cuban bar” . 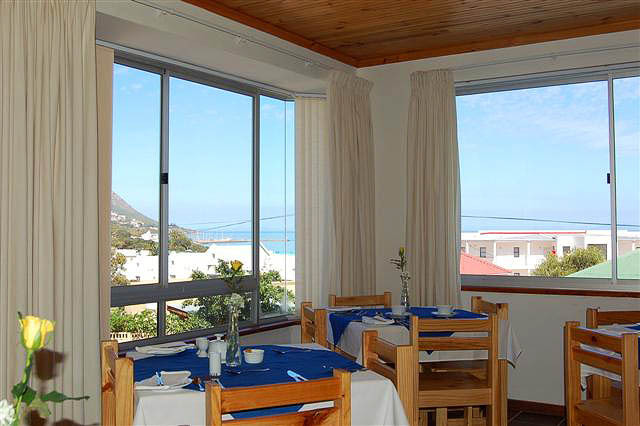 Leading off this room, is a balcony with a large built in braai. 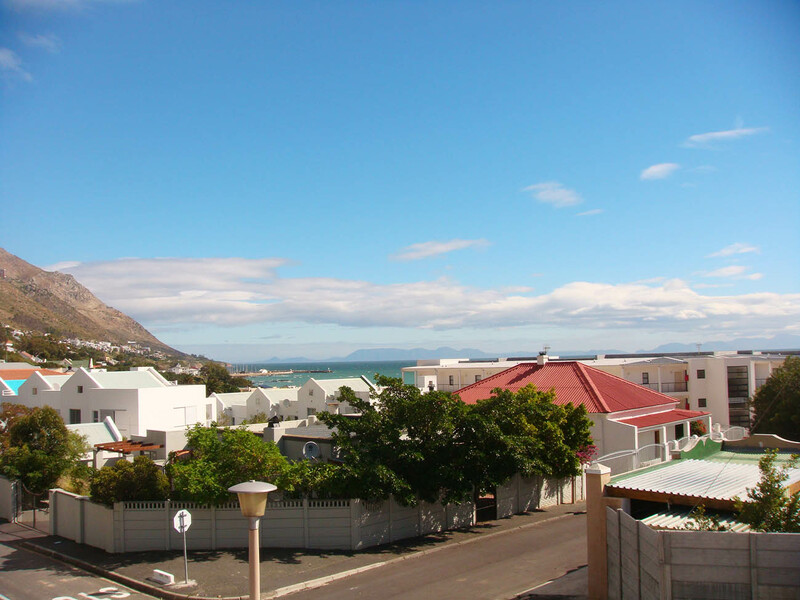 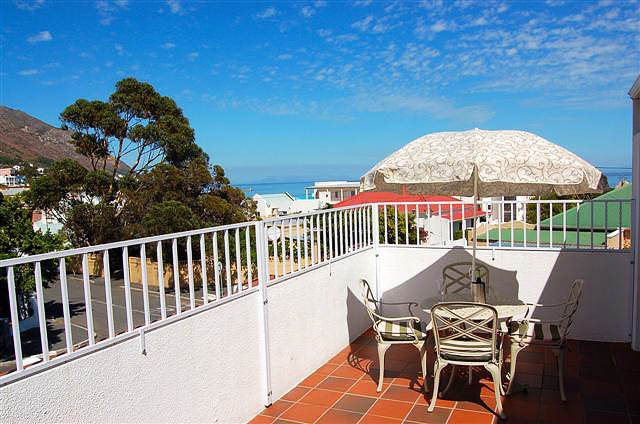 This area boasts spectacular sea and mountain views. 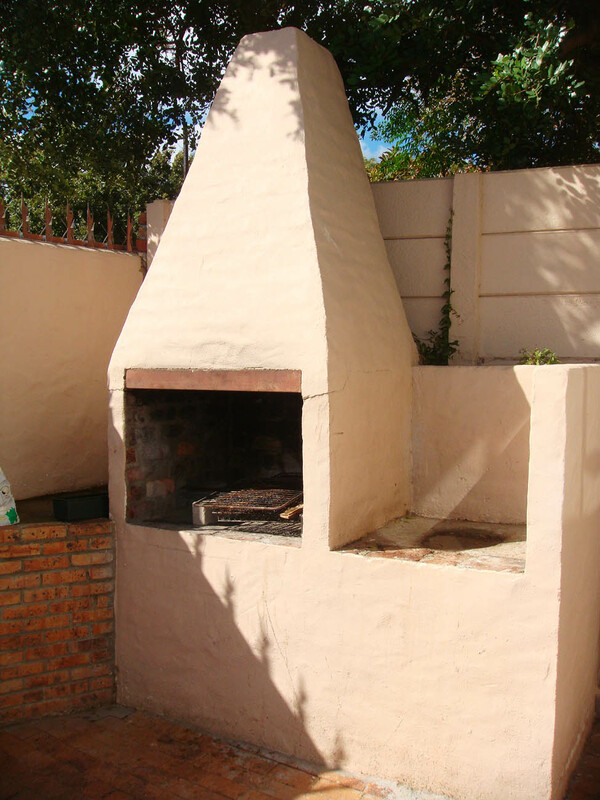 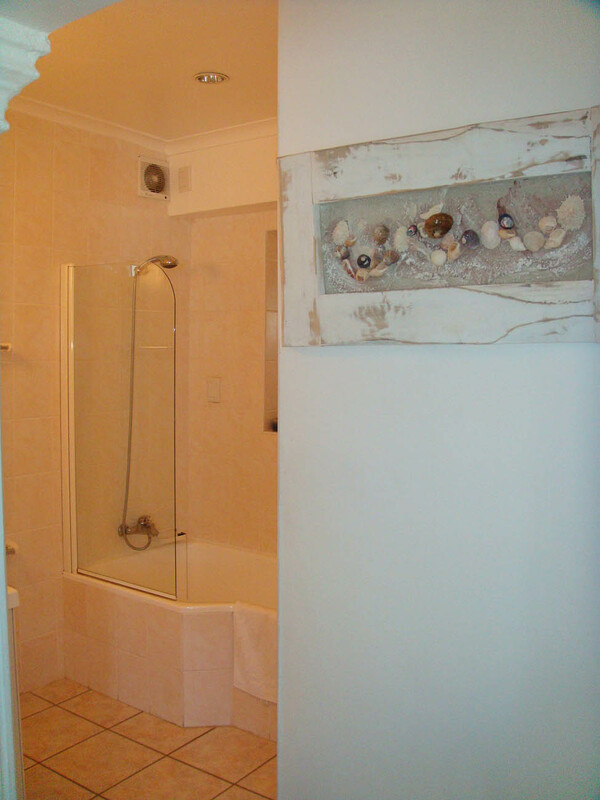 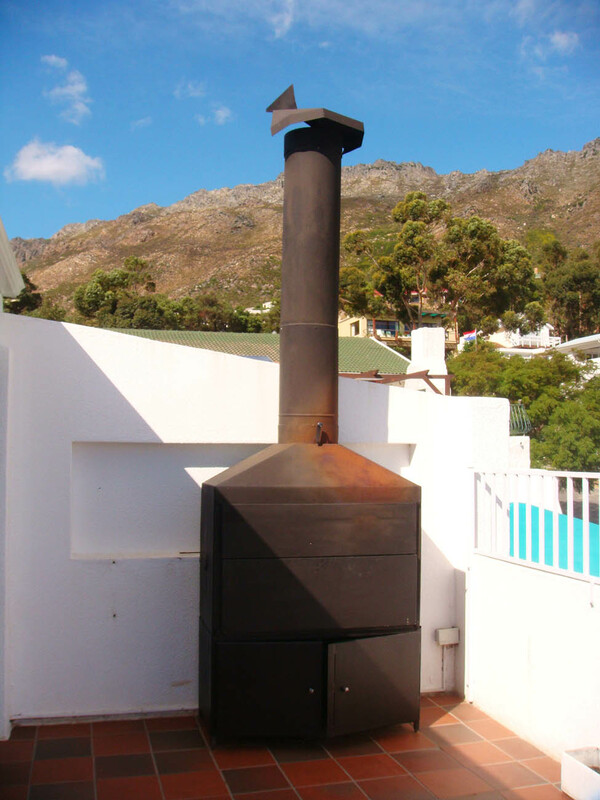 Downstairs, there is a small private guest lounge, a microwave oven and sink and outside a built in braai.